The ultimate mouth freshening sensation and sugar-free. Original Sours: Pink Lemonade, Apple, Tangerine, Watermelon. Original Sours in a green tin. 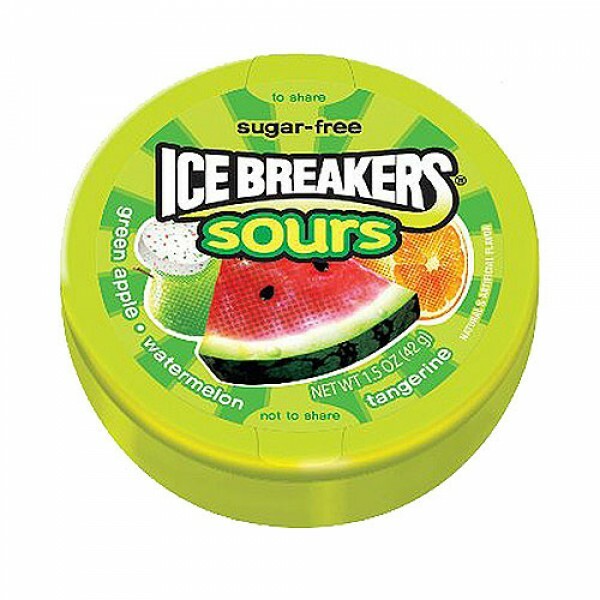 Display box contains 8 sugar free Ice Breakers Mint Fruit Sours tins. Each with a net weight of 1. 5 ounces. The ultimate mouth freshening sensation. Choose among 3 fabulous flavor assortments: Berry Sours in a purple tin, Tropical Sours in an orange tin, or Original Sours in a green tin. There are about 52 sugar free mints per tin. 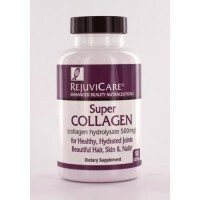 Sorbitol, Malic Acid, Tartaric Acid, Malitol 2% or Less, Maltodextrin 2% or Less, Natural Flavors 2% or Less, Artificial Flavors 2% or Less, Aspartame 2% or Less - Phenylketonurics: Contains Phenylalanine, Citric Acid 2% or Less, Magnesium Stearate 2% or Less, Medium Chain Triglycerides 2% or Less, Gum Acacia 2% or Less, Soy Lecithin 2% or Less, Artificial Color 2% or Less, Blue 1 2% or Less, Red 40 2% or Less, Yellow 5 2% or Less, Yellow 6 2% or Less, Neotame 2% or Less.